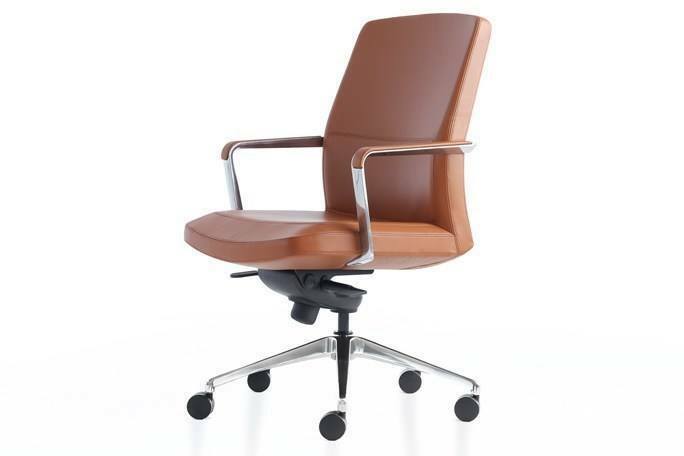 Robus is ideal for executive and conference situations. It supports users who are engaged in long meetings, heads-down work, and light computing. It is engineered to achieve a significant level of passive ergonomics with a faceted sewing detail on the seat that provides rear-leg relief in reclined positions. Price includes medium back, fixed arms with urethane cap, and C.O.M. upholstery.